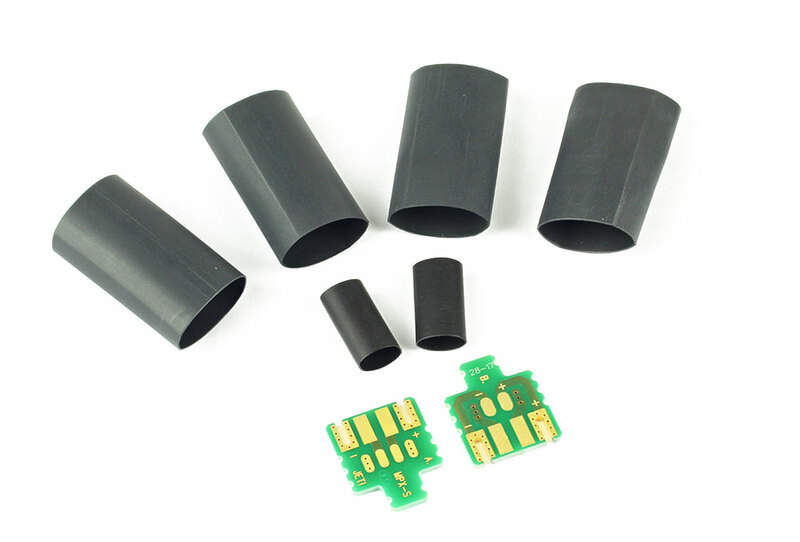 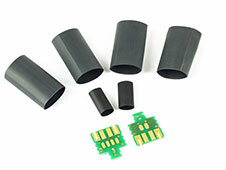 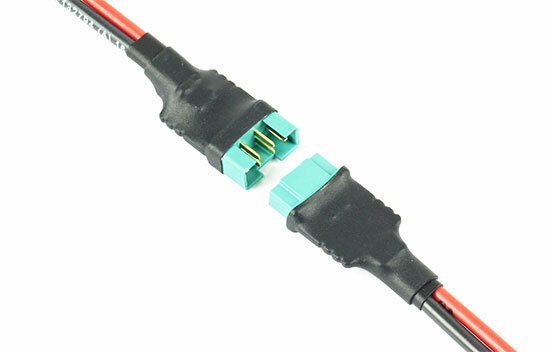 These solder couplers provide a larger area for solder contact than soldering directly to the connector pins. 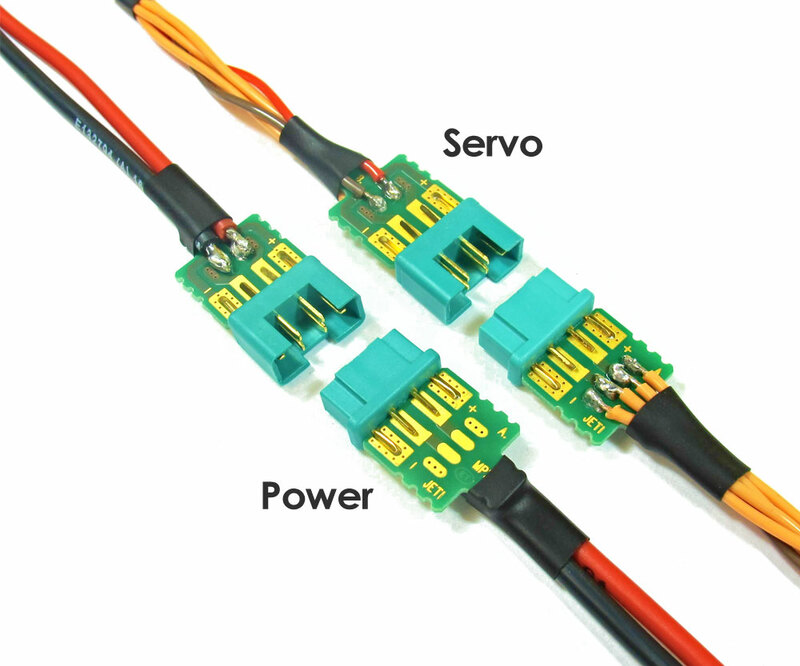 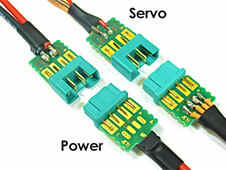 They also provide strain relief for your servo and power leads at the connector. 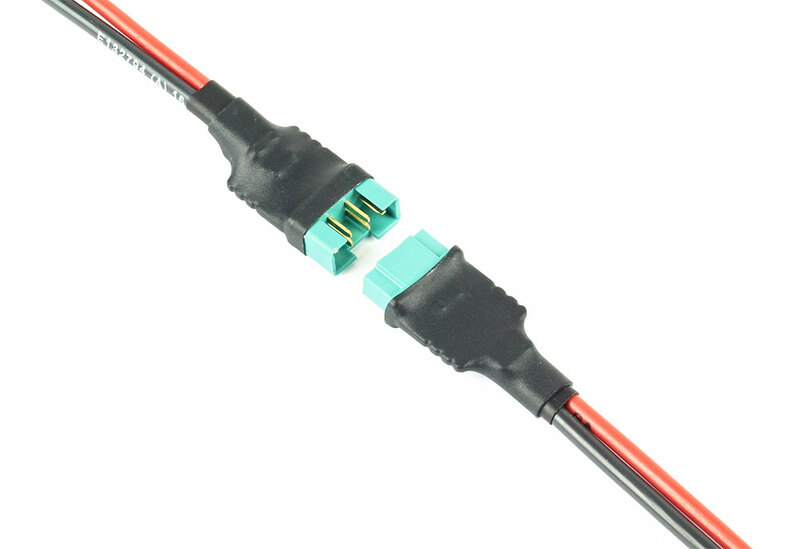 Easy to install, these Multiplex Connector Solder Couplers are great for any project!